Fixed a rare issue when scraping a sticker on a weapon could also scrape a sticker on a different weapon. 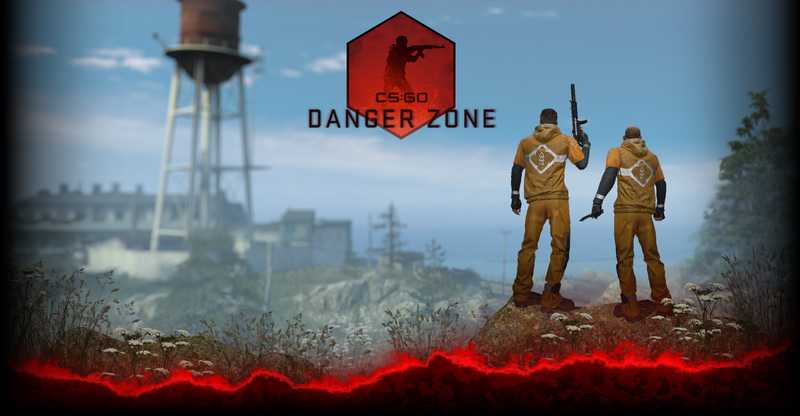 CS:GO VAC Bans and CS:GO Game Bans will be applied to all accounts that share the same phone number. See VAC FAQ (https://support.steampowered.com/kb_article.php?ref=7849-RADZ-6869) for more details.